Apple has recently allowed users to make purchases using the PayPal balance. For those, who already have their Apple ID accounts, it is possible to choose PayPal as a preferred payment method that will work with iTunes Store content, Apple Music and iCloud Storage upgrades. 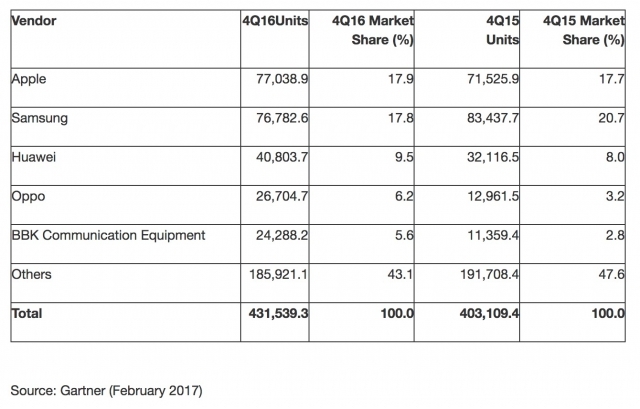 According to the latest report from Gartner, Apple sold more smartphones than Samsung in the fourth quarter of 2016. 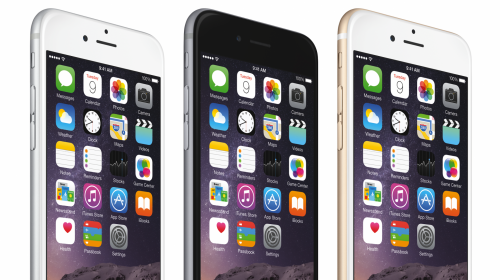 Apple’s smartphone market share accounted for 17.9%, while that of Samsung was equal to 17.8%. The different between two smartphone makers is small – only 256,000 units. According to the latest report shared by Gizmochina, the next-gen iPhone rival, Galaxy S8, will feature 8GB of RAM, faster UFS 2.1 flash storage, and new 6-inch display for larger Galaxy S8 Plus model. 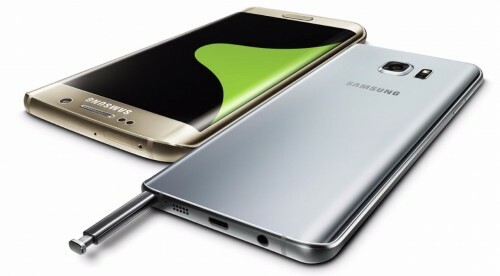 In general, there will be two models: a smaller one with 5.1-inch screen, and a larger one with new 6-inch screen. 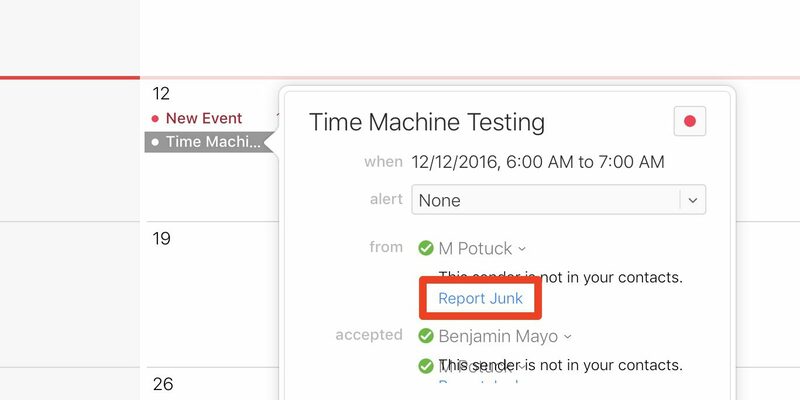 Apple has recently added a new “Report Junk” button to the iCloud Calendar for the web. 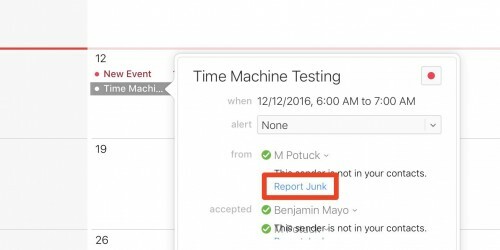 The button allows to delete the spam invite from an unknown sender and report this user to Apple. 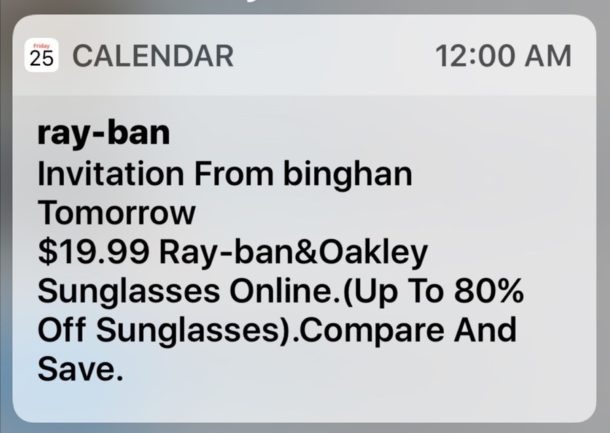 Apple has finally begun doing something to prevent iCloud users from getting spam iCloud Calendar invites. 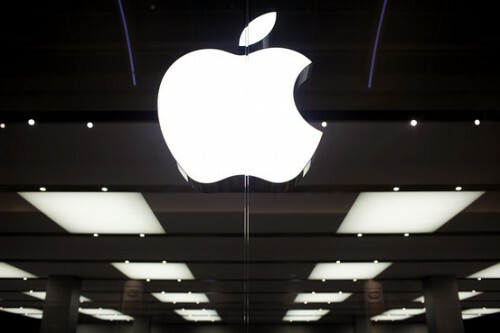 According to the latest statement made by the company spokesperson, Apple is aware of the issue and has already started taking steps to identify and block the accounts of spammers. 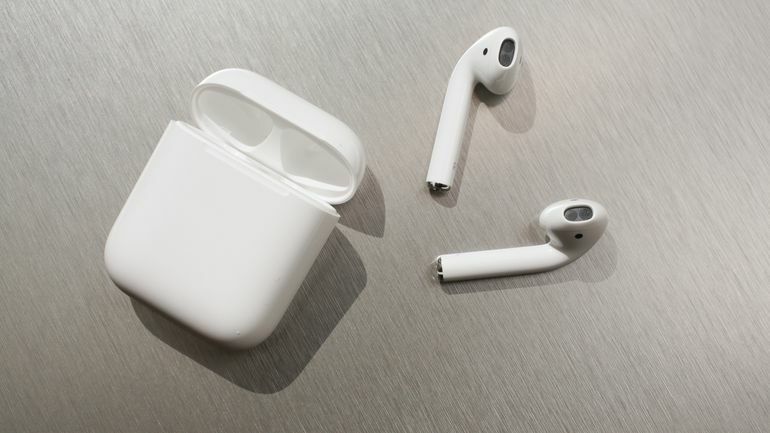 According to the latest rumors, Apple will start selling the AirPods by the end of this month. The information comes from one of the employees of the authorized reseller, so it is quite reliable. According to the latest report from Business Insider, by 2020, the Apple Watch may occupy about 40% of the luxury smartwatch market. In other words, in four years, nearly the half of wearable devices sold across the globe and costing more than $350 may be Apple Watch units. The information comes from a reliable source, so I think we can rely on the figures we have just seen. Apple to Get Rights to Open Apple Stores in India Soon? 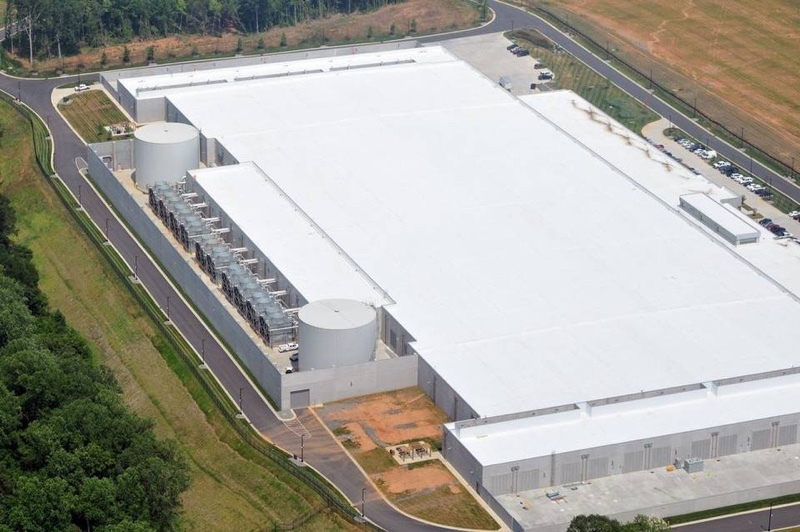 According to the latest report from an anonymous insider, India is planning to give Apple an approval to open an Apple Store on its territory. The report has been recently republished by Bloomberg, so looks like it’s legitimate and trustworthy. Apple has slightly increased the prices of several iPhone and iPad models in Germany to comply with the changes to copyright laws that took effect on January 1st. 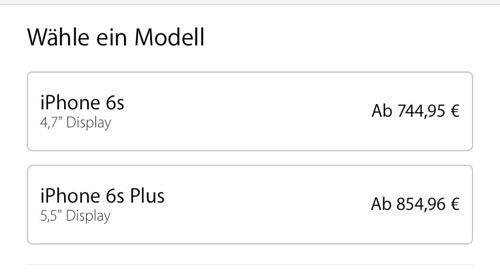 The smartphones sold through Apple’s official online store in this country now cost 5 euros more compared with the prices for December 31st, 2015 and the tablets cost 8 euros more. According to the latest report from Morgan Stanley analyst Katy Huberty, the iPhone sales may drop next year for the first time ever. 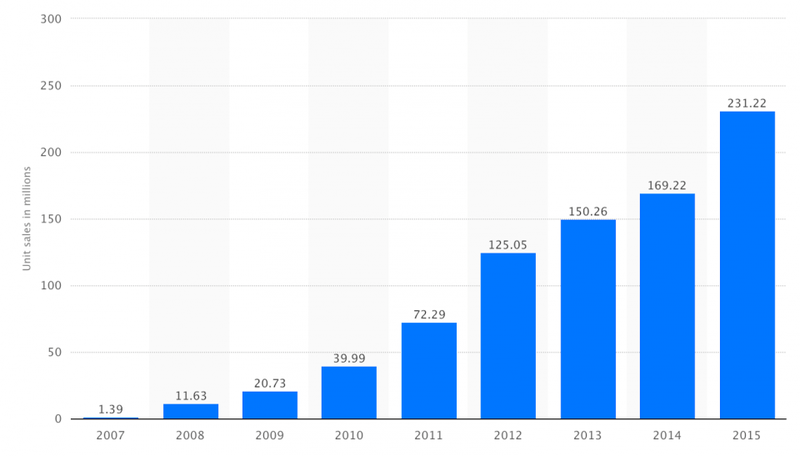 The number of iPhones sold in fiscal 2016 may fall by about 6% and make only 218 million units. The calendar 2016 may demonstrate the 2.9% fall and 247 million iPhone units sold to customers. 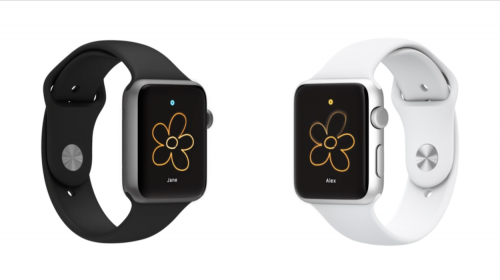 According to the latest report from usually-reliable DigiTimes reporters, Apple is looking for a second supplier of the Apple Watch. Currently, Quanta Computer is a sole manufacturer of the wearable device, but the Cupertino-based company is reportedly in talks with Inventec, Wistron and Foxconn Electronics to share orders for the smartwatch between one of these suppliers. 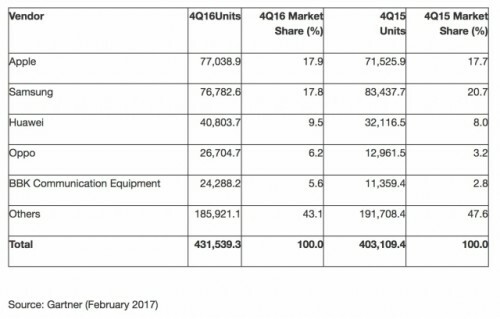 Back in summer, we reported that despite having a relatively small market share on global smartphone market, Apple managed to get 92% of the profits. Today, a new report from a research firm called Canaccord Genuity appeared on the Internet suggesting that thanks to strong iPhone 6 and iPhone 6 Plus sales as well as due to the release of the updated handsets in September, Apple is now taking 94% of the entire smartphone industry profits. According to the latest report from people familiar with the matter, the Beats Music service will officially stop working on November 30th. 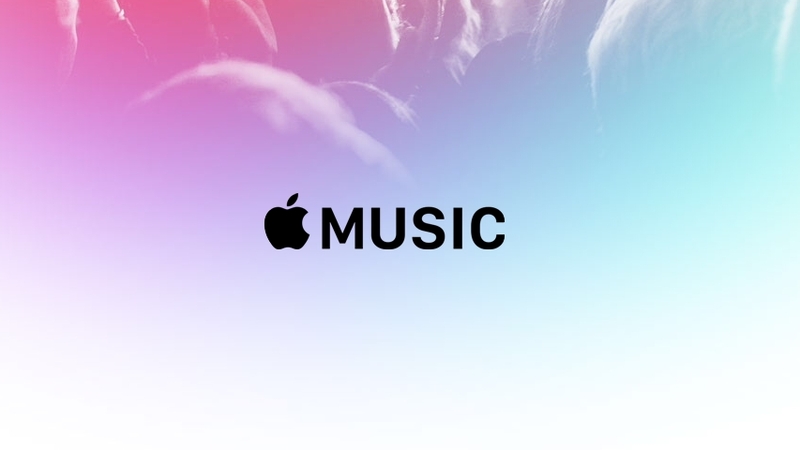 In case you don’t know, this streaming music service has been used to create Apple Music, which is now immensely popular among the customers in the United States, Europe and Asia. 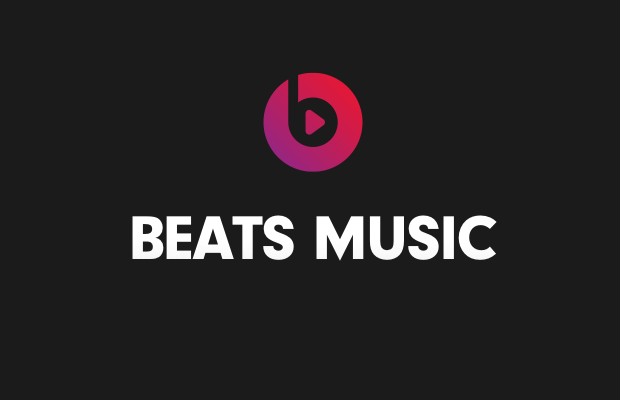 Former Beats Music subscribers are encouraged to switch to Apple Music.